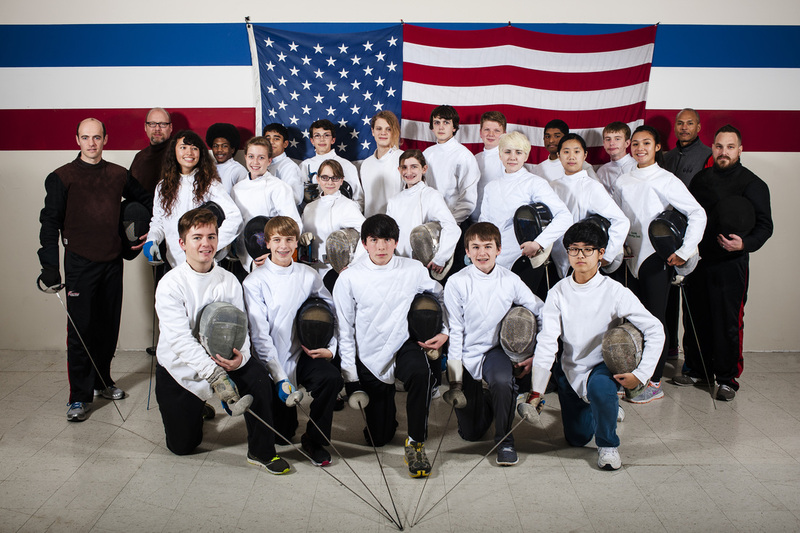 We are a performance fencing club and teach the three Olympic sports of saber, foil, and epée. 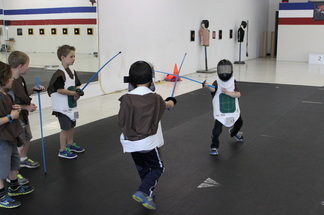 We offer fencing instruction for beginning and advanced students of all ages grouped in classes for youth (ages 6 to 13) teens (ages 14 to 18) and adults (19 to 91). We also offer private lessons. Our classes are ongoing. To sign up, please fill out the form below or email Coach Stan Prilutsky (coachstan@614fencing.com) so that we can tailor a training program for you! Build camaraderie and have fun! Offer your class, team, department or company a unique and fun experience: have your next corporate event, team-building event, or company party at Columbus Fencing & Fitness! Each event is at least 2 hours long and includes uniforms and masks provided by Columbus Fencing & Fitness. Fencing instruction is provided by one of our expert coaches. 50% deposit required at time of booking; balance due day of party. Our birthday party package starts at $300 for 10 participants. Each additional participant is an additional $25 charge. Maximum party size is 20 children. As an added bonus, the host of the party will receive 50% off the Introduction to Fencing private lessons for themselves and family members. 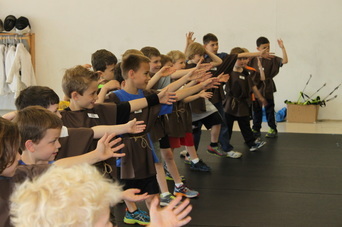 Additionally, every participant at the birthday party will receive 25% off the Introduction to Fencing program for themselves and their family members (parents, siblings). All discounts are good up for 6 months after the date of the event.